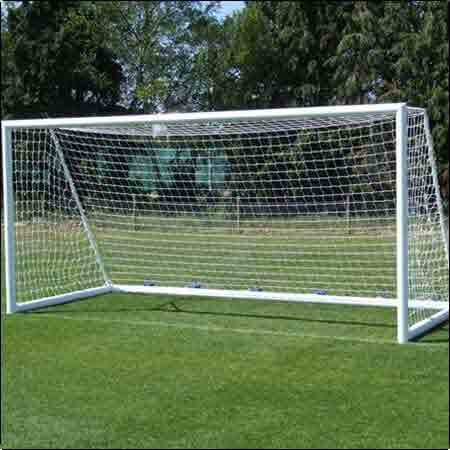 We provide complete solution of Goal Posts & Poles that is available in various specifications and in international standards. 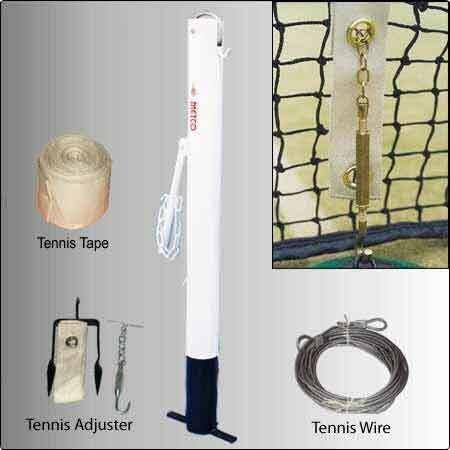 These Goal Posts & Poles are used in several schools, stadiums, colleges, sports clubs etc. 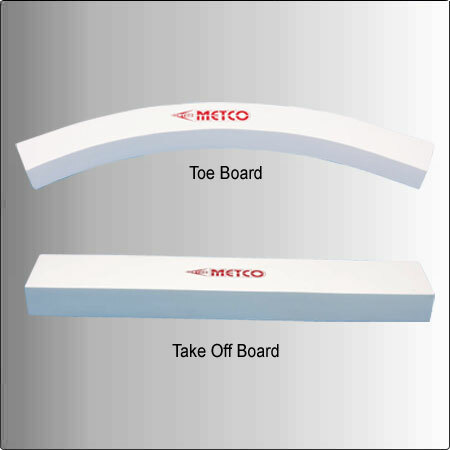 These are widely appreciated for corrosion resistance, reliability, durable nature and excellent finish. 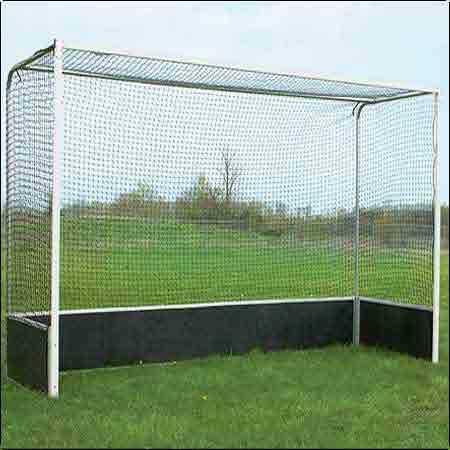 These Goal Posts & Poles are widely demanded in various parts of the world due to their unique quality. 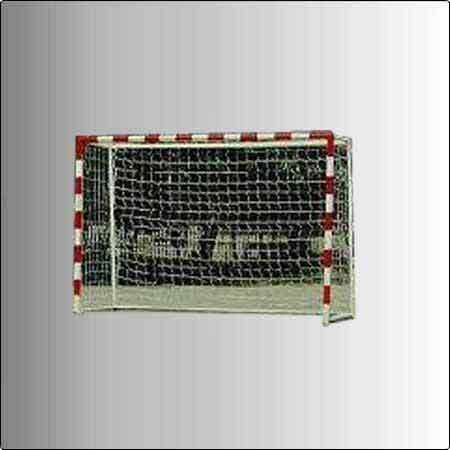 8110 Hockey Goal Post Made of 2"x3" Rectangular,Pipe Box type Movable. 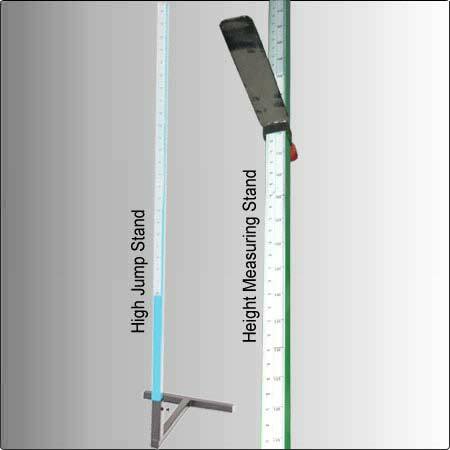 8121 Hand ball goal Post Movable,Made of 8cmsx8cms Square Pipe. 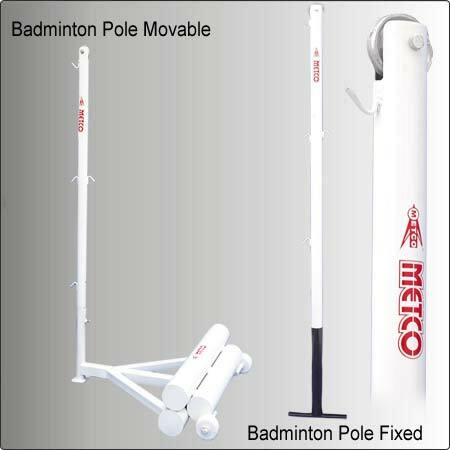 8140 Volley Ball Pole-Made of 2.5" Pipe to be Fixed in Ground,heavy Type. 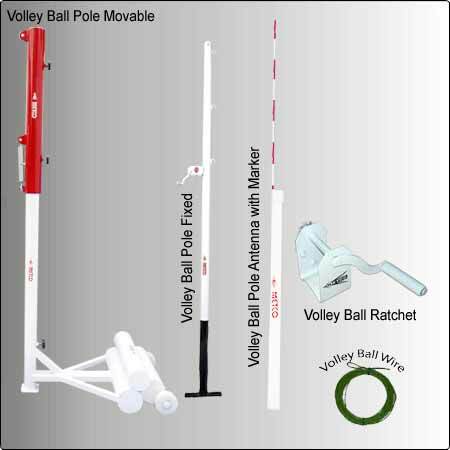 8141 Volley Ball Pole-Made of 3" Pipe to be Fixed in Ground,heavy Type. 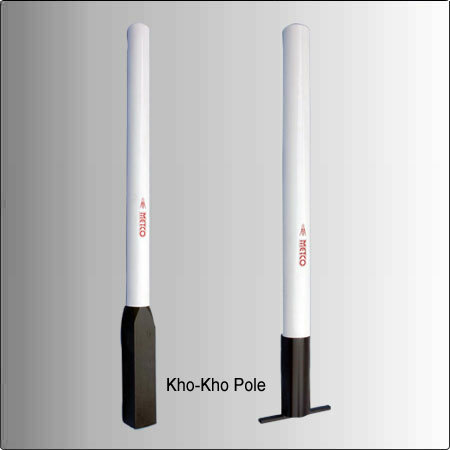 8145 Volley Ball Pole Antenna with marker.